William Blake, Tate Britain, 2000-2001. William Blake, Tate Britain, London, 2000-2001. Bindman, David. 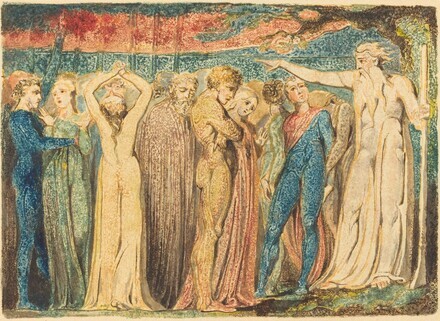 The Complete Graphic Works of William Blake. London: Thames and Hudson, 1978.